Register with CNYweddings.com to be able to request information from our vendors and be eligible for periodic special offers from our vendors. Beautiful weddings in Ithaca, Syracuse, Central New York, and the Finger Lakes begin with CNYweddings.com. We’ve been helping couples like you plan your wedding since 1997. Planning your wedding in New York State, or Upstate New York as some refer to it, presents a wealth of wonderful options. No matter what you call it, Central New York, Finger Lakes, CNY, Upstate, you’ll find a perfect spot for your destination wedding; Castles, Winery Wedding, Banquet Halls, Intimate Bed and Breakfasts, Inns and Parks. 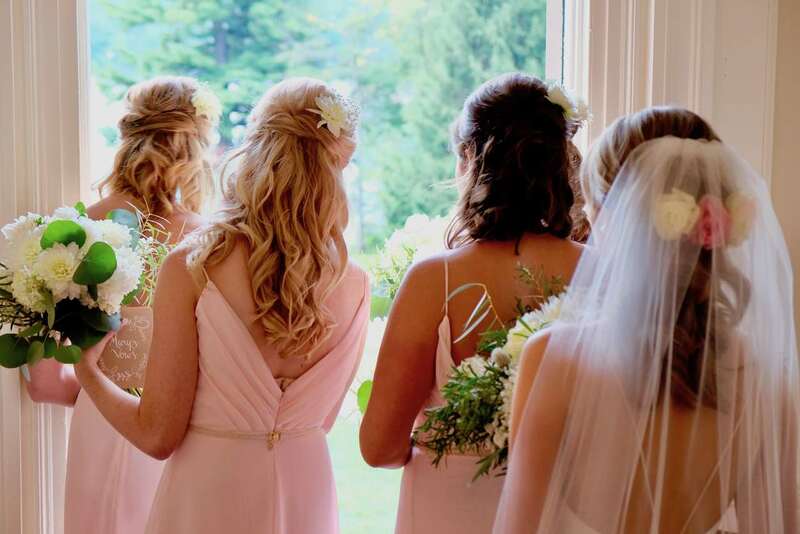 Represented on these pages are some of the premier wedding-related service providers in Ithaca, Syracuse, Central New York, and the Finger Lakes. We feature many choices in our vendor categories, including photographers, reception hall locations, caterers, and accommodations for you and your guests to name just a few. The number of vendors represented is always increasing and includes businesses all over our region including Ithaca, Syracuse, Utica, Geneva, Binghamton and locations in-between. We sincerely hope that your wedding day is one of the most memorable events of your life. All of us at CNYweddings.com wish you the best as you plan your big day. Please feel free to contact us with any concerns that are not addressed on the website. If you are a business interested in learning more about CNYweddings.com, contact us today and a representative will get in touch. You may also visit our advertising page for more information.